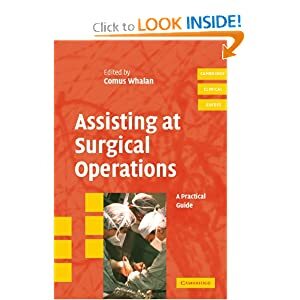 This book is a practical manual for assisting at surgical operations. Simple language and diagrams describe both the basic principles of surgical assisting, and advanced techniques needed in the surgical subspecialities. It will help medical students, junior doctors and surgical technologists excel at assisting at any surgical operation.